At the heart of our Chardonnay line, a “Le Clos” Chardonnay grape Vintage extract with anti-oxidant properties. 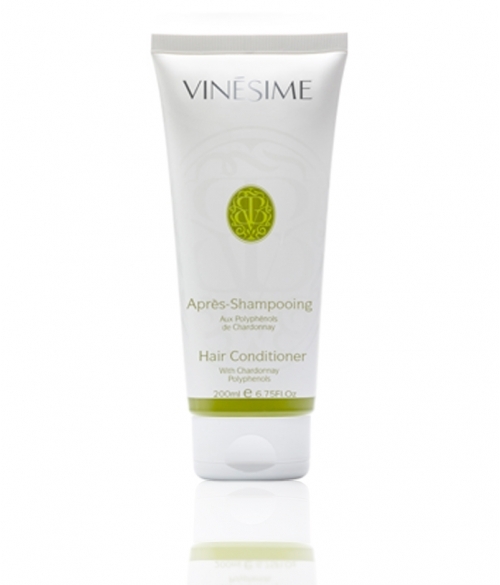 Enriched with organ oil and shea butter, this Hair Conditioner is a real treat for the hair. 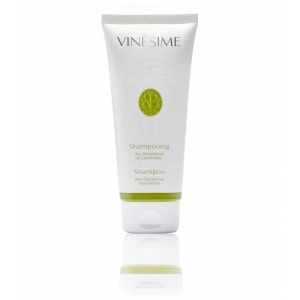 0% sulfate, 0% parabens, 0% phenoxyethanol and 0% colouring agents. 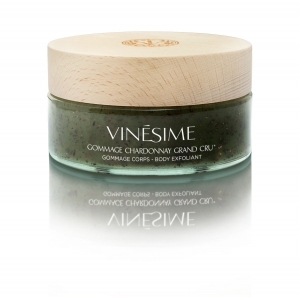 Once your hair has been washed and dewatered, apply a dab of conditioner on the lengths of your hair. Leave for a few minutes. Detangle your hair with a comb. Rinse with water. 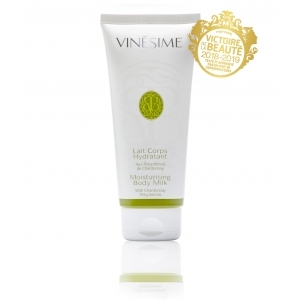 This Hair Conditioner nourishes and softens your hair naturally. 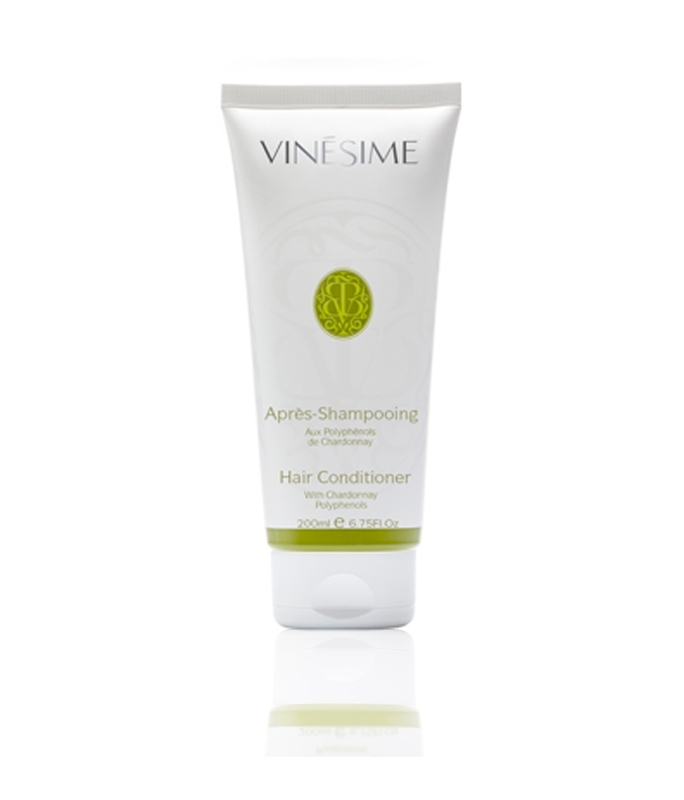 Infused with the sensuality of grape and sun-kissed fruit, your hair exudes the delicious scent of white grape in its wake.